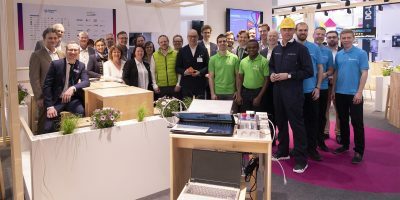 Image above: The Swedish Exhibition and Congress Centre and Automation Region are attending the world’s largest industrial fair, Hannover Messe, with an automation pavilion. 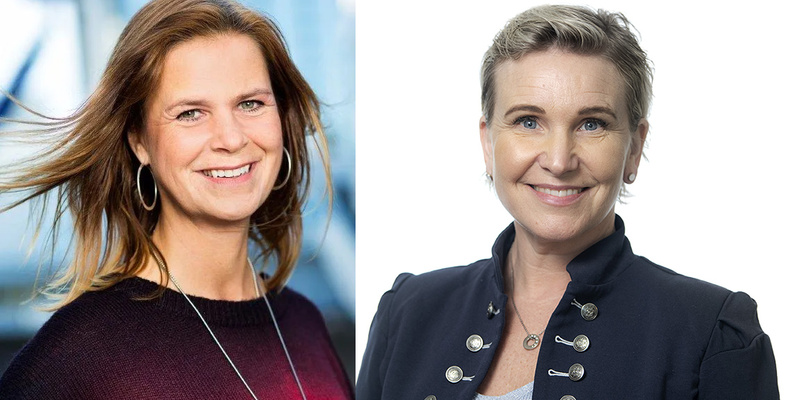 The picture shows Annika Persson, business developer The Swedish Exhibition and Congress Centre, and Catarina Berglund, process manager Automation Region. Photo: The Swedish Exhibition and Congress Centre / Automation Region. At Hannover Messe Swedish Automation Region and Swedish Exhibition & Congress Center presents ten Swedish companies unique contributions to the smart future industries. The Swedish Automation pavilion is a shop-front for Swedish expertise and tradition of collaboration and innovation. 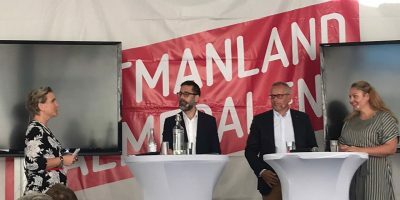 Automation Region, The Swedish Exhibition and Congress Centre and several automation companies are laying the foundations for new business deals and innovative partnerships that will include some of Sweden’s other areas of expertise. Ten Swedish companies are participating as exhibitors in the automation pavilion. 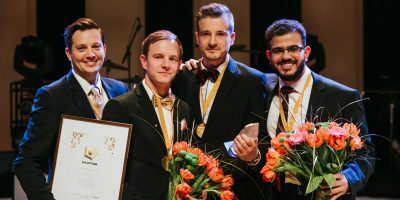 In a compact format, visitors will meet representatives from the Swedish automation industry, actors who will each present their unique contribution to the smart industries of the future. “This is a fantastic opportunity to expose the Swedish industry, fully in comparison with a world exhibition,” says Annika Persson, business developer at the Swedish Exhibition Center, who is involved in the gigantic investment. Read more about the Swedish automation pavilion. 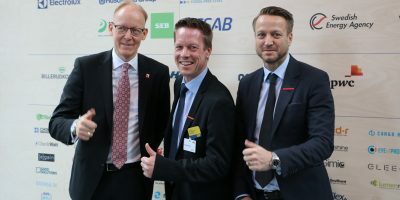 Unibap tecknar avtal med ABB om partnernätverk för robotar som ett steg i digitalisering av smarta fabriker. 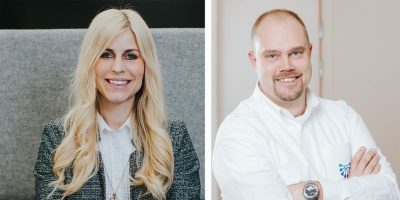 Unibap stöds även av Robotdalen och Automation Region. Sally R has signed an exclusive license agreement with NASA - National Aeronautics and Space Administration for eight patents covering several areas of air treatment and cleaning.